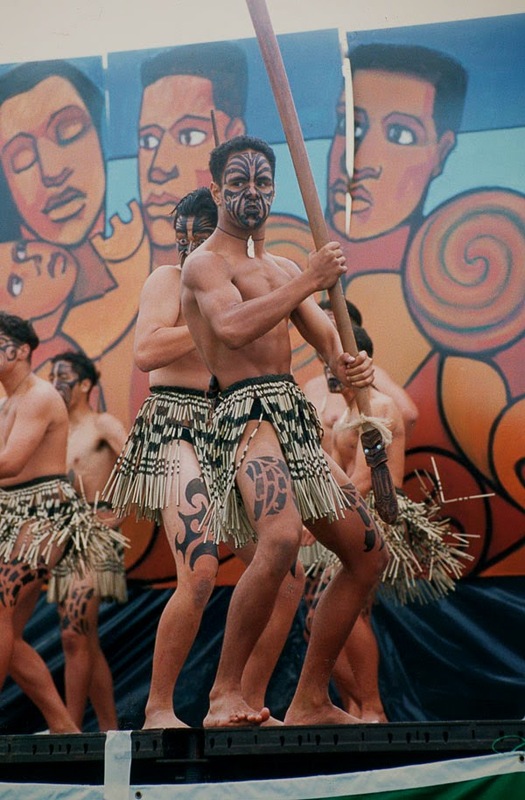 On 20 October 1976 Hillary College, Otara - now Sir Edmund Hillary Collegiate - hosted the first Auckland Secondary Schools’ Māori and Pacific Islands Cultural Festival. Just 6 groups and 40 performers from 4 schools took part (Aorere College, Mangere College, Seddon High School and Hillary College itself). The annual event was then held at a variety of schools. From 1996 it found a permanent home at the Manukau Sports Bowl in Clover Park. 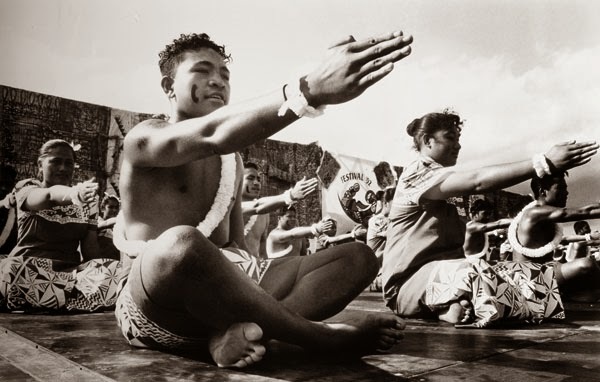 This offered the space to establish stage areas for different cultures: Māori, Cook Island, Niue, Samoa, Tonga. By this time a ‘Diversity’ stage for other cultures had also been added. The 25th Festival held at the Sports Bowl in March 2001 involved 13,000 performers and 162 groups from 52 schools. The festival is gathering strength even today. 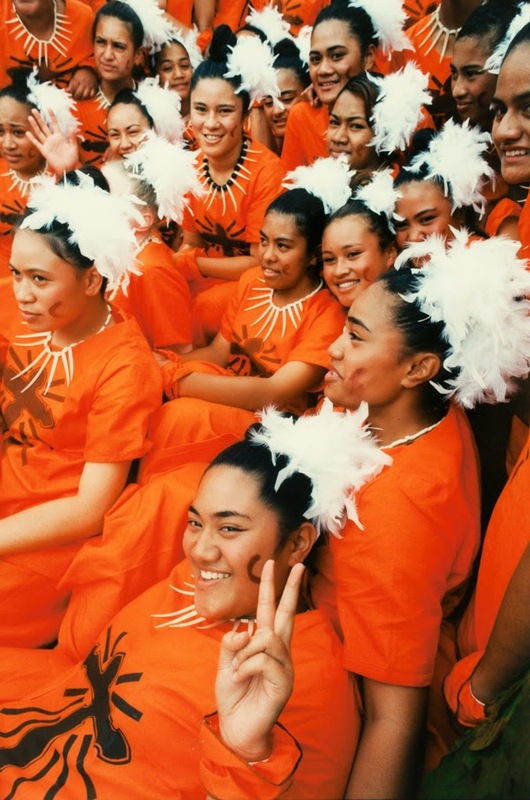 This year’s festival, which is now known in short as the ASB Polyfest, attracted 223 groups from 62 schools. Keen to find out more? Browse through the range of Auckland Libraries DVDs relating to past festivals. Where can i find the archives of past asb polyfest performances please? Hi there, thanks for your enquiry! 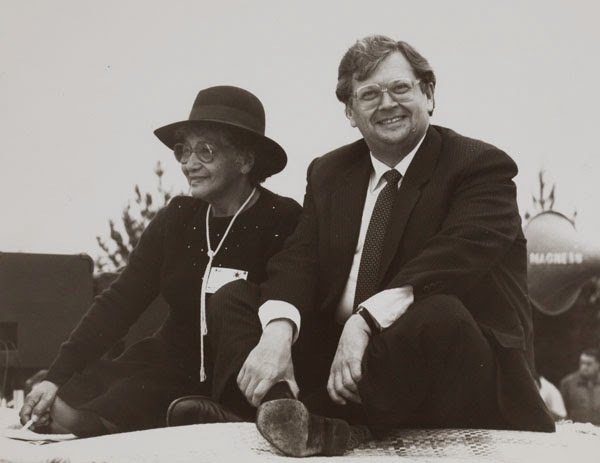 The Polyfest Collection is held at Research South at Manukau Library, 3 Osterley Way. Find out more about the collection here: http://thecommunityarchive.org.nz/node/284098/description Thanks, Zoë - Heritage Collections librarian.